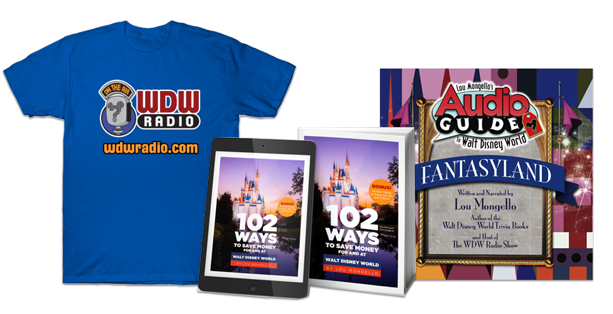 In celebration of Epcot’s 35th Anniversary, WDW Radio Blog writers are sharing their thoughts, memories and experiences from one of Disney’s most iconic theme parks. In 1982, Randy Carrillo traveled from Arizona with his mariachi group to perform as an act at Walt Disney World. Thirty-five years later, Randy and Mariachi Cobre are still entertaining the guests of Epcot with the vibrant sound of an iconic musical style that embodies the heart and soul of Mexico. As Epcot celebrates its 35th anniversary at the Walt Disney World Resort, it seems fitting to recognize Mariachi Cobre, a talented group of musicians who have played an integral role in the history of the park. To fully appreciate the significance of Mariachi Cobre, it’s best to start at the beginning when Randy Carrillo performed as a member of Mariachi Juvenil Los Chanquitos Feos de Tucson. The group is one of the first premiere youth mariachis in the United States, encompassing two countries and five decades of student musicians. Following his success with Mariachi Juvenil, Randy and his brother Stephen founded Mariachi Cobre. The brothers have been performing with the group at Epcot’s Mexico Pavilion since its opening day in 1982. Mariachi Cobre includes three guitar players, two trumpet players, seven violins, and more recently, a marimba player. Over the years, the group has recorded several albums, and has accompanied such notables as Julio Iglesias, Linda Ronstadt, Carlos Santana, and the Boston Pops. This summer, the City of Chicago presented An Evening with Mariachi Cobre at the Jay Pritzker Pavilion in Millennium Park. It was Walt Disney’s heartfelt belief that the more people of different nations interacted and communicated with each other, the more it would build an understanding of our differences and our similarities. Building on Walt Disney’s success at the New York World’s Fair in 1964, World Showcase at Epcot was designed as a permanent world’s fair. With that in mind, World Showcase provides the opportunity for guests to experience various aspects of different cultures. Although Epcot will take on a new vision in years to come, here’s hoping that the cultural celebration will remain. Since their founding in 1971, Mariachi Cobre has played a key role in the preservation and appreciation of one of the most respected cultural music folk forms of Mexico. Over the 35 years the group has performed at World Showcase, they have shared the spirit of Mexico and the unique sound of the mariachis with millions of Walt Disney World guests. Mariachi Cobre shares their music and their vibrant culture with a passion and with the heart that would have made Walt Disney proud. Congratulations Epcot, for 35 years of magic, and congratulations Mariachi Cobre for bringing the sound of Mexico to World Showcase for 35 years. 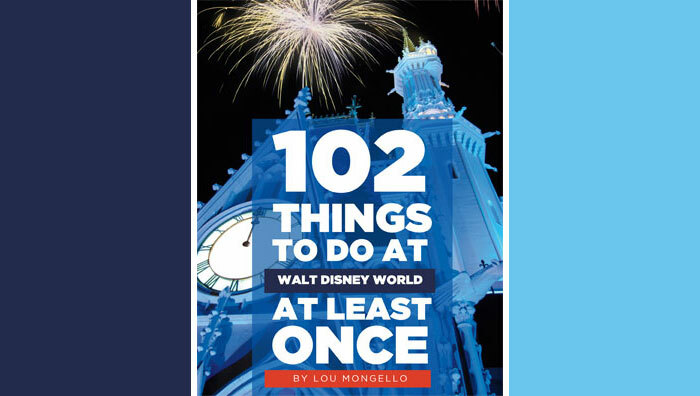 To learn more about KSWicks and read her recent posts for WDW Radio, visit her author page by clicking the link on her name at the top of this post.